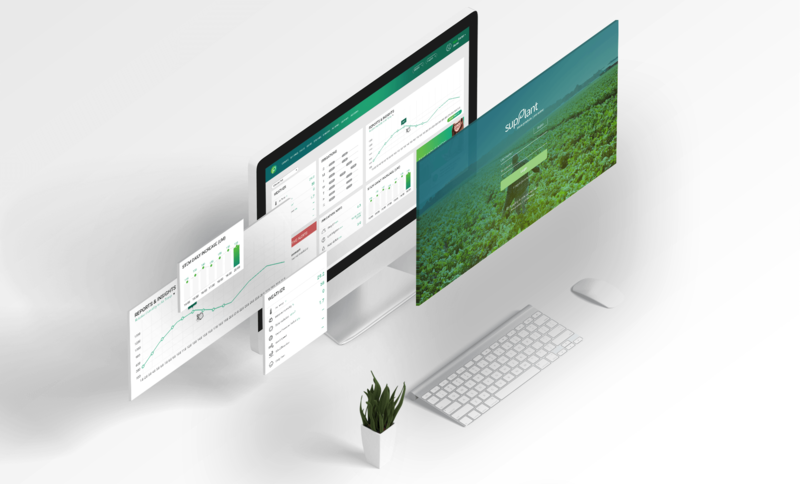 SupPlant delivers an ever improving service of autonomous irrigation and other agriculture utilities. 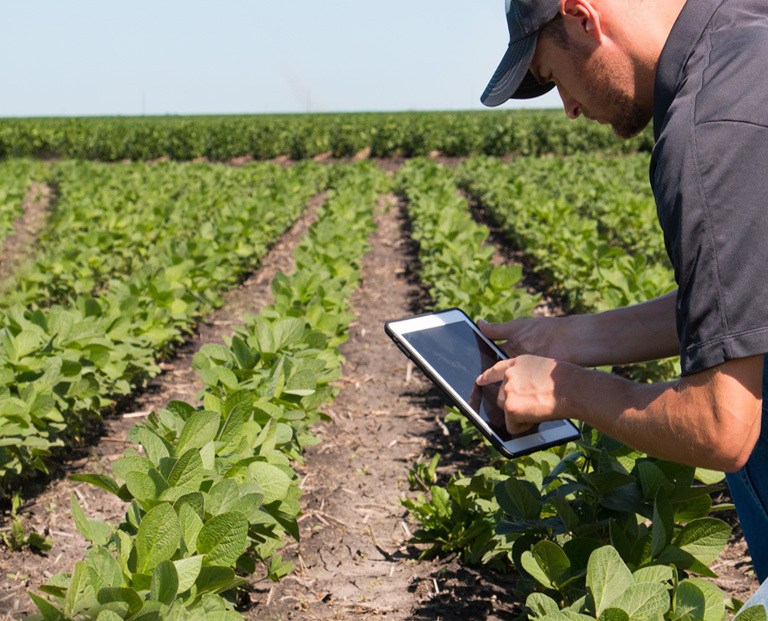 The data is formed through mathematical measurements determine plant stress levels, allowing validation even when no data is being collected on the ground. 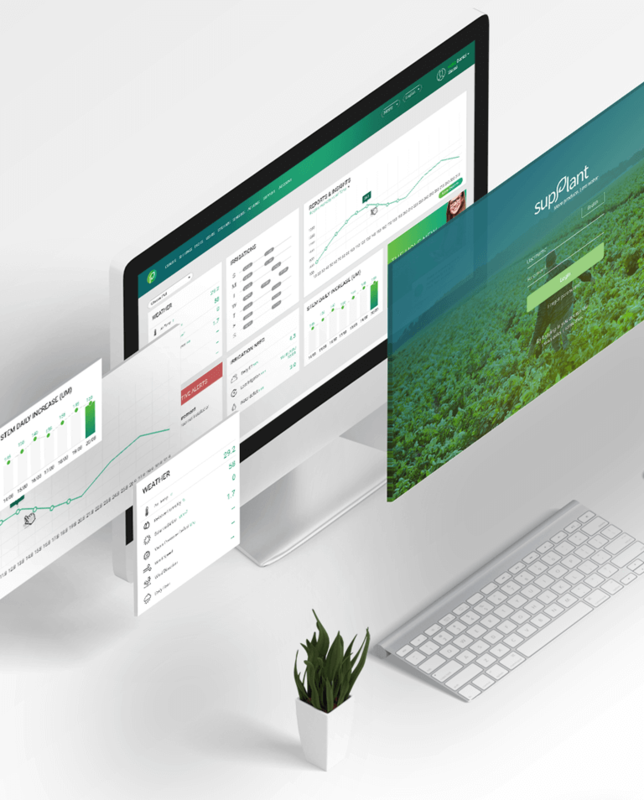 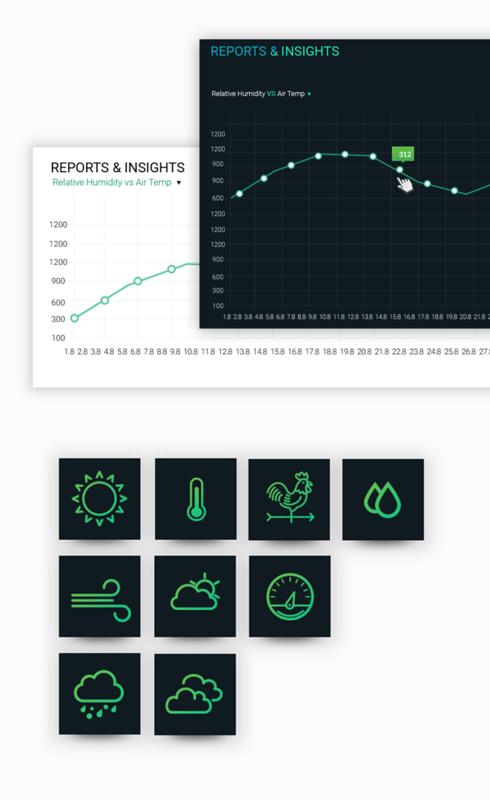 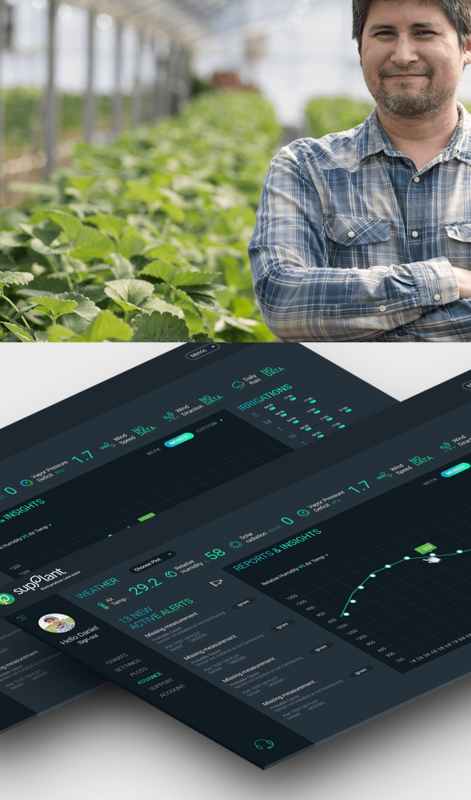 In order to create the perfect UXUI design for Supplant’s users, we interviewed dozens of farmers and agricultures. 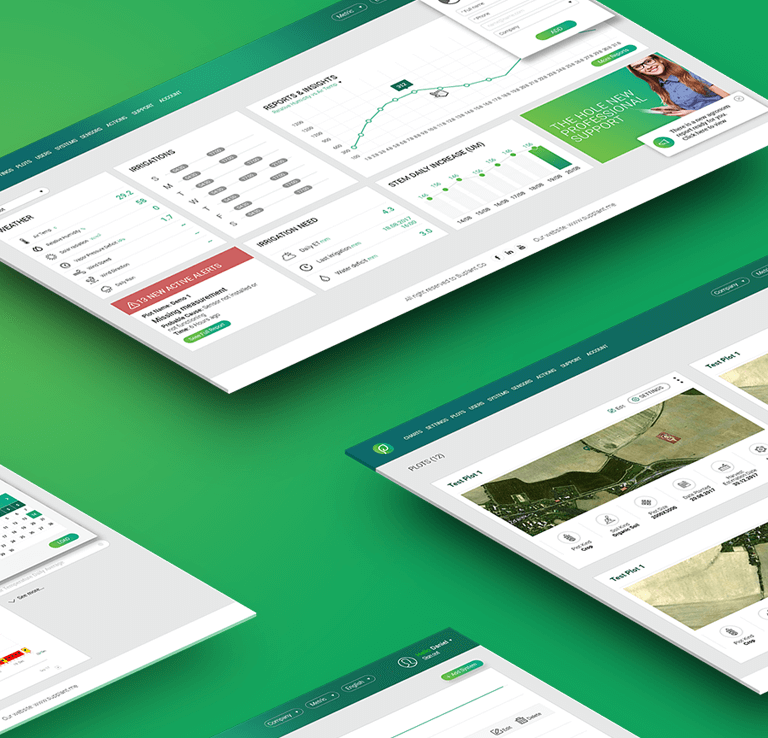 After revealing our users’ true needs, defining gets less and less complicated. 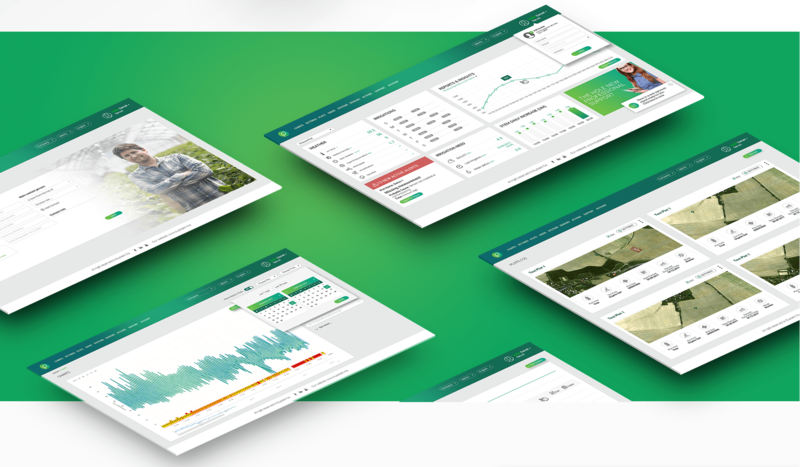 Together, we built a graphic concept and a responsive desktop system, dedicated to collect, process and serve the data in the most friendly way.